Dave and Elizabeth are joined by friends as they discuss around popular media. 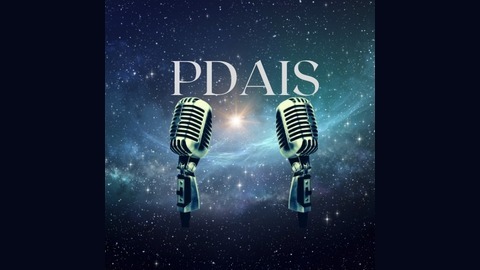 Sometimes silly, sometimes serious but never boring (OK, occasionally boring), PDAIS is unlike anything else you'll hear. 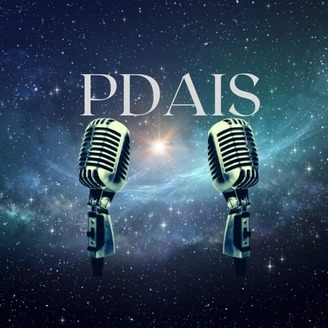 Another great podcast hosted by LibSyn.com.